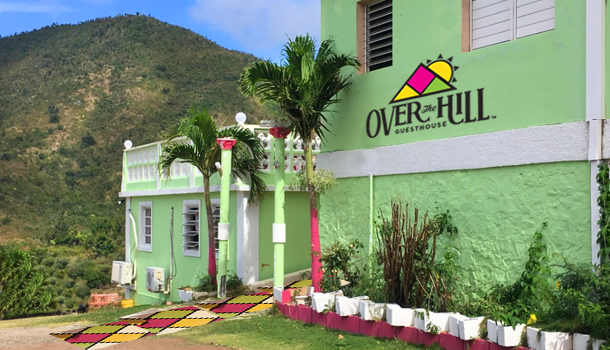 Situated in Saint Martin, Over The Hill Residence provides accommodation with free WiFi. Providing a balcony, some units are air conditioned and have a dining area and a seating area with a cable flat-screen TV. Some units also have a kitchen equipped with an oven and microwave. The apartment offers a barbecue. A terrace is available on site and hiking can be enjoyed within close proximity of Over The Hill Residence. We speak your language! COPYRIGHT BY Over The Hill - Guesthouse & Residence. All rights reserved.